The Blackberry Sage is a combination of tart, juicy blackberries with hints of fresh, herbaceous sage that's perfect for both men and women. "Light clean scent! My hands felt squeaky clean after washing and at the same time they feel moisturized. Going to be a kitchen staple." 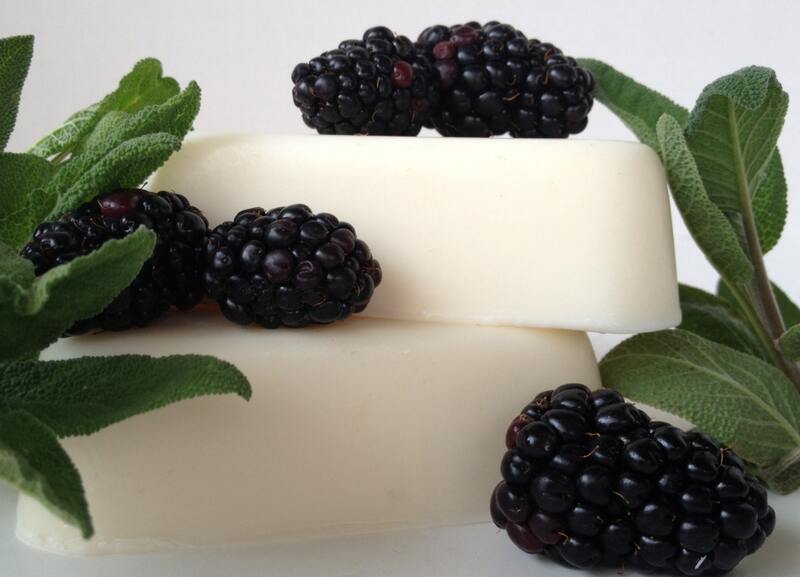 -Kathleen S.
"My girls and I love, love, love this soap and all the products we've used from Clover Hollow. She's absolutely one of my favorite sellers here on etsy. She goes way beyond thoughtful in providing her product." -Georgia K.